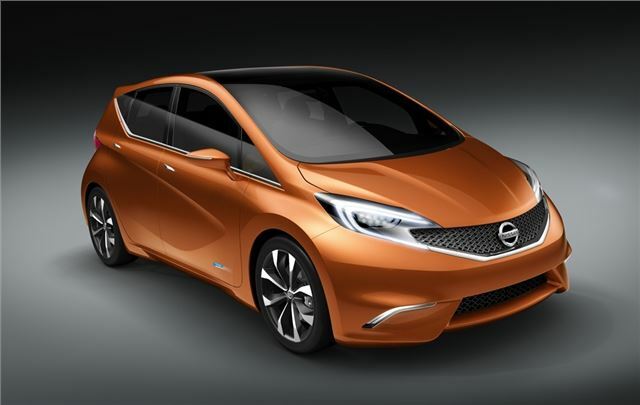 Will eventually become the new Note replacement due in 2013, retains MPV look and promises a practical interior. Looks good but is likely to be toned down by the time it becomes production. 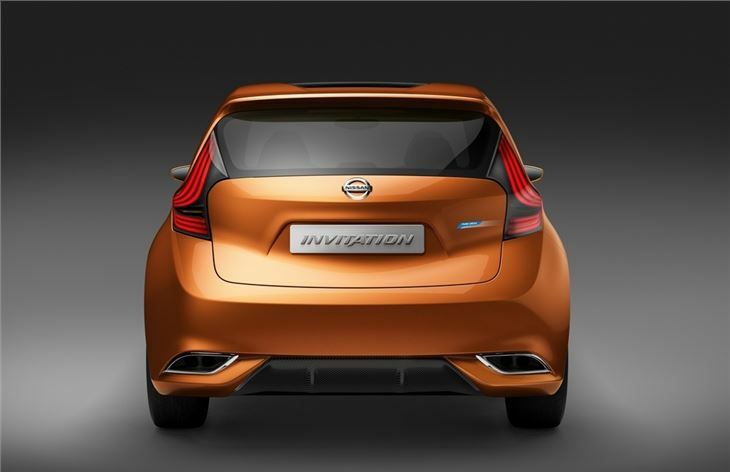 Nissan has revealed its new concept car - the strangely named Invitation - at the Geneva Motor Show. 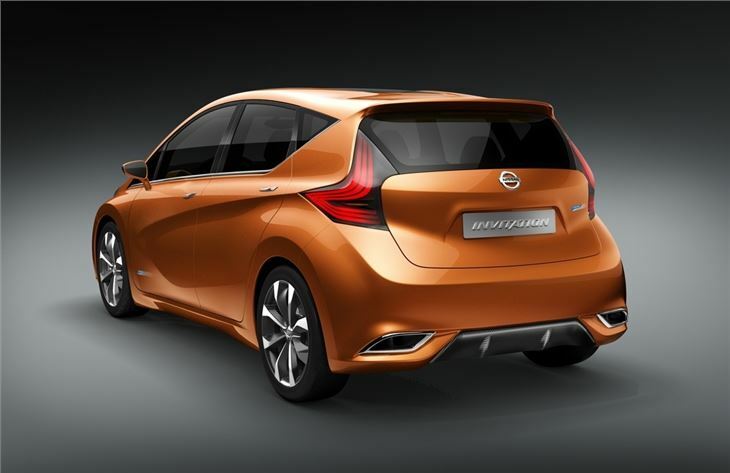 The model shows what the next generation Note, which is due to be launched in 2013, will look like. Most importantly, when production begins it will be built at the Nissan Sunderland plant, creating 2000 jobs for the North East. The Invitation is far more striking than the current Note, which has been on sale since 2006, yet still retains the mini MPV look which should mean good rear passenger space and a decent boot. 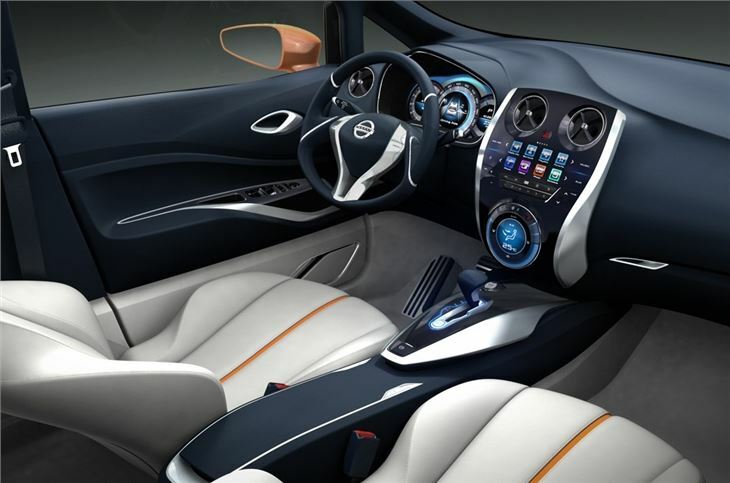 Nissan says the Invitation has an 'open cabin' that's practical and is promising a high quality finish. You can expect the same versatile folding seats as the current Note. The look has been influenced by the Juke - which is also built in Sunderland - and Leaf with an aerodynamic design to help reduce emissions. 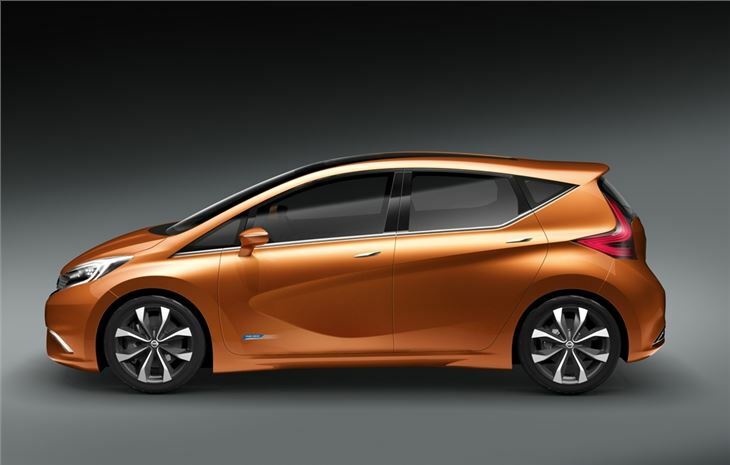 Nissan is aiming for a CO2 figure of under 100g/km for the cleanest versions and says the Invitation will have responsive and agile handling. It will come with advanced features too including Nissan's Around View Monitor (AVM) system which makes reversing and parallel parking easier. It's the first time this has been seen on a small car this size. 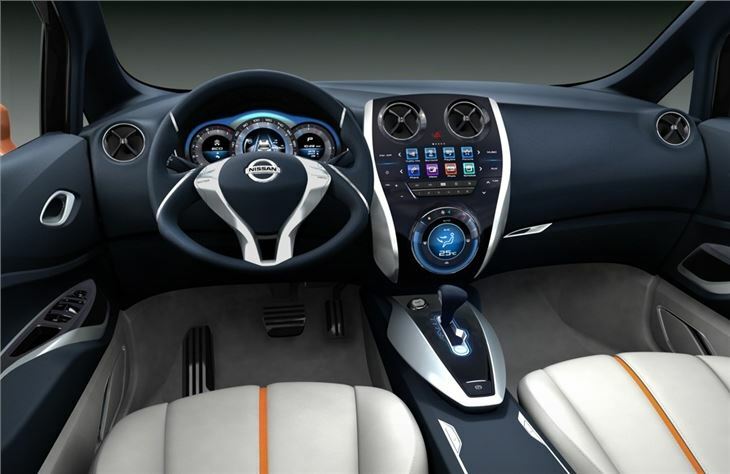 There is also the Nissan Safety Shield, which keep the driver aware of what is happening around the car. The replacement for the Note will use the existing engines including 1.4-litre and 1.6-litre petrols and a 1.5-litre dCi diesel. 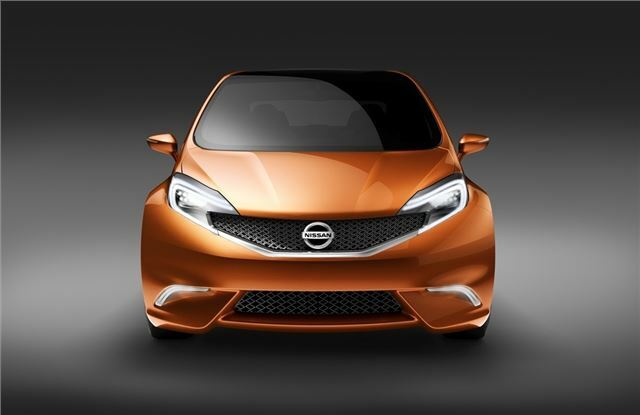 It's also likely to use the new 1.2 DIG-S supercharged petrol engine that was recently launched in the Micra and emits just 95g/km of CO2. Prices for the new Note are expected to start at around £12,000.